Dave Matthews Band will be stopping at Blossom Music Center (Amphitheater in Cuyahoga Falls, Ohio) during their upcoming summer tour. Typically Matthews sells out arenas and it is uncommon to see him in an intimate setting with just his guitar. 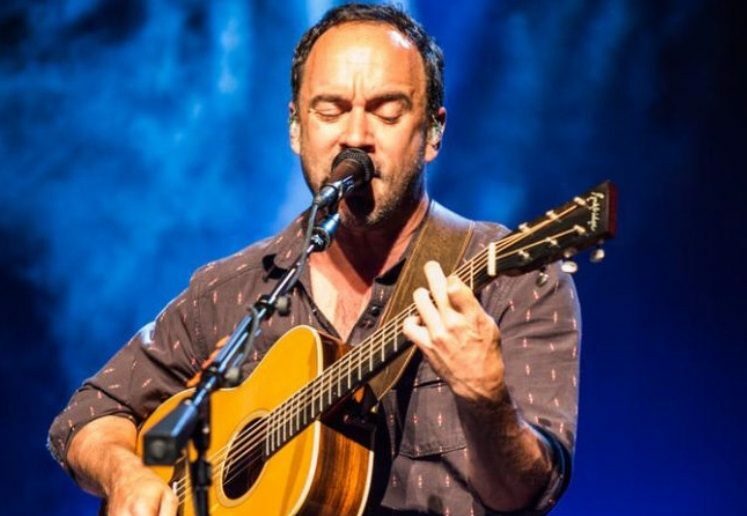 DMB (Dave Matthews Band) fans in Cleveland got a special treat on Friday night. Dave played an acoustic show to a sold out crowd at the Agora, a Theatre-style music venue located in Cleveland, OH. The show was in support of Dennis Kucinich who is running for Governor of Ohio next month. At 9 pm Dennis made a brief appearance on stage and introduced Dave. Matthews then played for a little over an hour and thanked the audience several times throughout the show. Matthews and Kucinich became friends over 15 years ago. They told the audience that Willie Nelson introduced them at a Farm Aid event. In the past Kucinich and Matthews have collaborated on climate changing solutions. 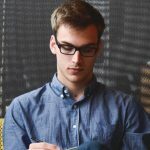 They both support farmer-friendly initiatives as well as “carbon farming” which means utilizing farming techniques to limit the emissions of greenhouse gases. The set list on Friday night included Satellite, Don’t Drink the Water and Ants Marching. He closed the show with an encore that included #41 and Crush. At the end of the show Dennis along with Tara Samples joined Dave on stage for a selfie with the audience in the background. It was a night to remember for 1500 Dave Matthews fans. 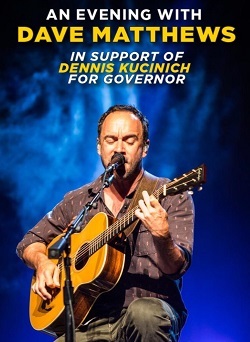 Remember to vote in the upcoming election on May 8th and purchase your DMB tickets for June 2 at blossom.